Before I hosted an event at my local UNIQLO a couple of weeks ago, I had not heard of the retailer. Since then, I’ve become a fan. 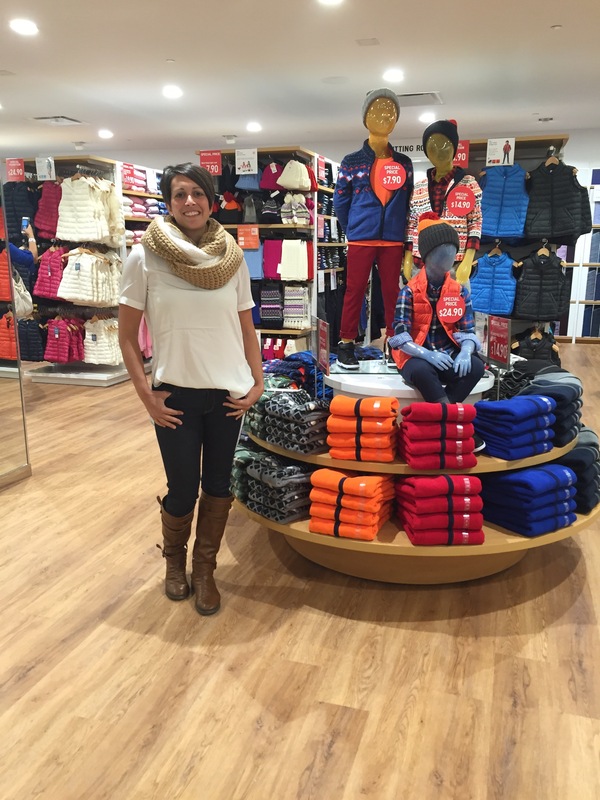 UNIQLO’s clothes are trendy, stylish and affordable. I wanted to call out a couple of products & looks with them in this week’s Fashion Friday. To start, when I was at my UNIQLO, I picked up a Heattech Crewneck Long Sleeve Shirt, sale $12.90 (normally $19.99) to use as a layering shirt when skiing. I have paid up to $100 on layering pieces for skiing that claim to be able to keep me warm so I was intrigued by the Heattech technology from UNIQLO that costs a lot less! I bought the shirt to wear skiing. Here are some folks at UNIQLO using an iPhone app that shows the heat radiating from these UNIQLO employees who are wearing Heattech. Seems pretty awesome. I’m going to order some of theseWomen Heattech Leggings, sale $12.90 – the price is right and these will be great for the winter. 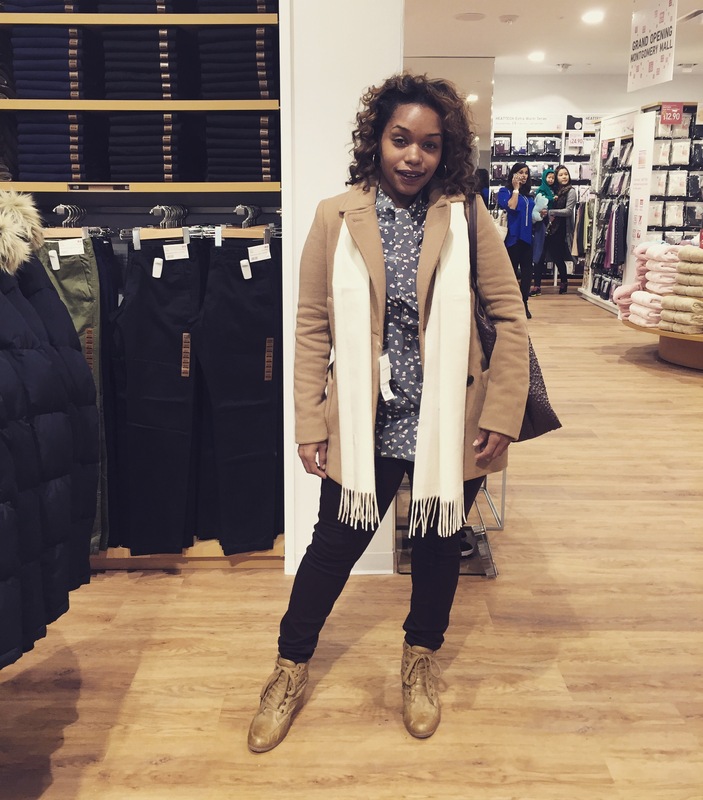 Loved the look that local blogger Sincerely Syreeta put together for our UNIQLO fashion contest. Steph from Convessions of a Stay At Home Mom put together this cute look. I’m obsessed with the Fleece Snood ($19.90) that she is wearing. And here’s a similar shirt. 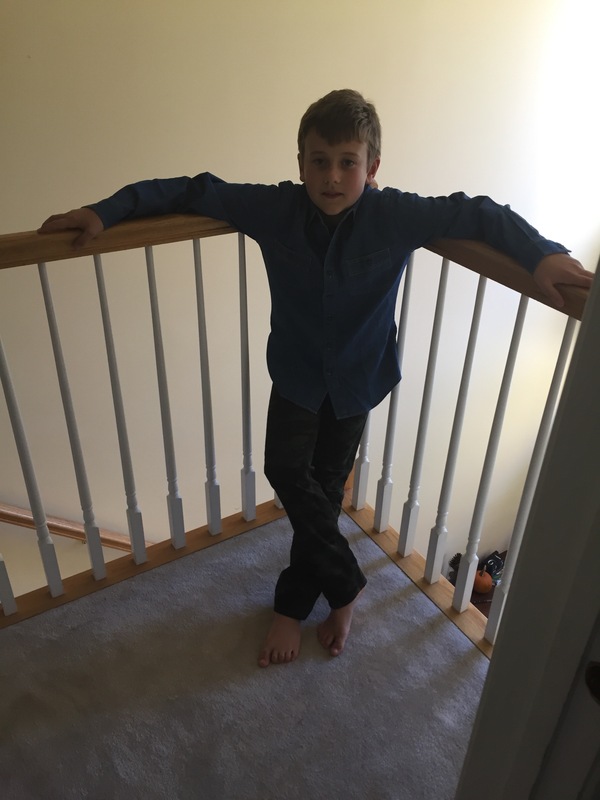 And lastly, I brought Nate home once of these Ultra Light Down Vests (similar, $34.90) that has been fabulous for the fall weather. 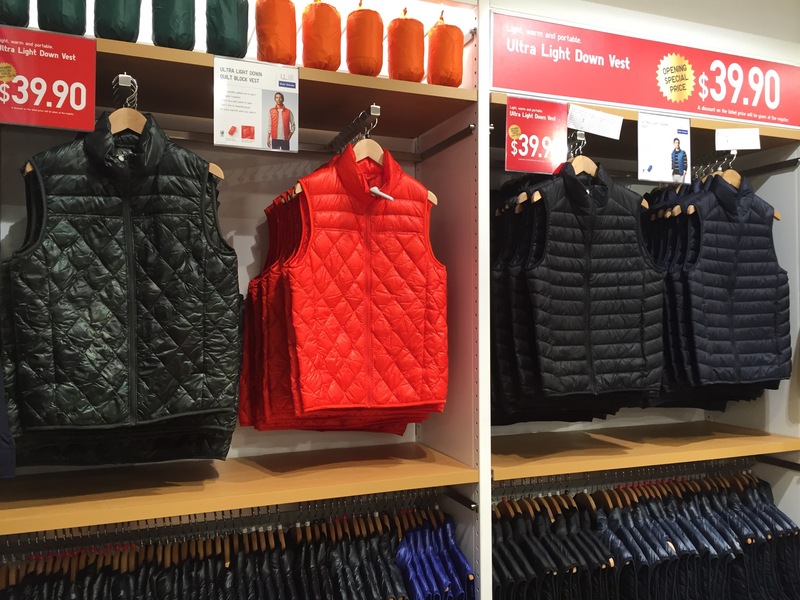 There’s something for everyone at UNIQLO – check out the Men’s UNIQLO too!